The purpose of this project is to upgrade and repair the points and clean out the wheel grooves on No. 2 Track to allow sand train back into service to bypass the grain handling area. 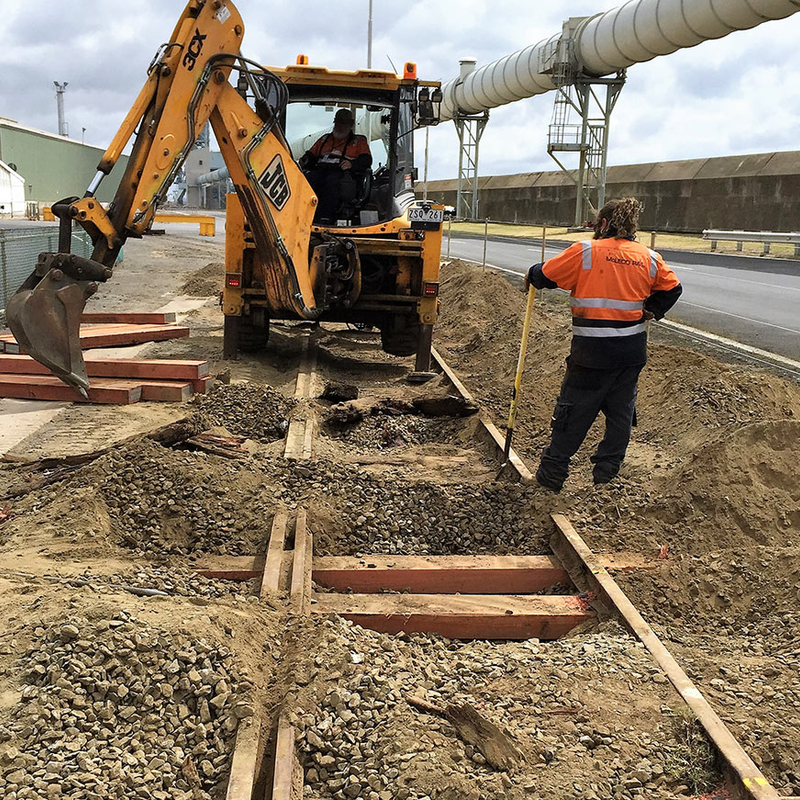 One of the main objectives of this project is to improve the track conditions for safer access and minimise contamination at the grain discharge from the sand train. Details of Works include ballast clean-ups, replacing existing WSA point lever and bell crank with serviced ones, clean out rail and components, a combination of timbers and Low Profile Concrete sleeper replacements, and footpath restoration. Our feedback from the Client in regards to our first work with them had surpassed the Client’s expectancy in terms of quality of work and professionalism. 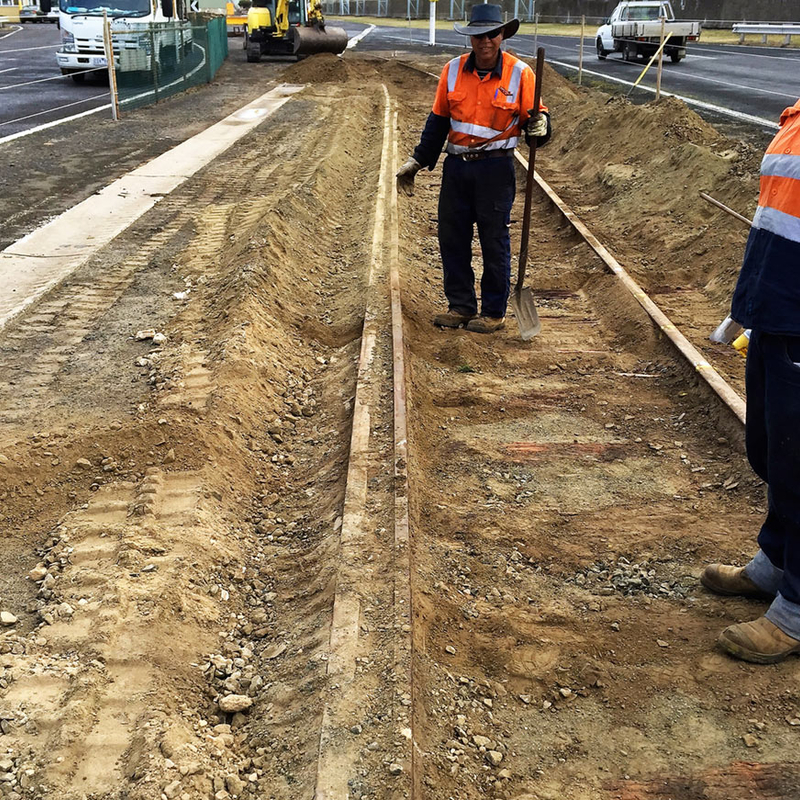 McLeod Rail’s competency to effectively manage a project’s end-to-end process through continuous engagement and communication had enabled us to successfully achieve the Client’s project objective.